Let passion be the reason of your existence & resultant success the reward. 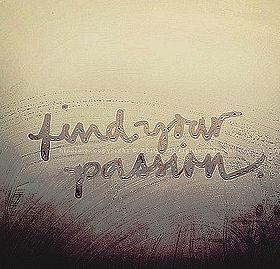 Passion is the fervor or obsession for something or someone. Passion is universal humanity. Without it religion, history, romance and art would be useless. “love without passion is dreary; passion without love is horrific’ said Lord Byron. Passion can be challenging; passion can be intimidating and it can drive our other entire senses towards one particular goal. So, as Benjamin Franklin said, “If passion drives you, let reason hold the reins”. Passion should be practiced but within limits, they are only servants to us. If they are allowed to master us, it would be disastrous. All great things in this world have been accomplished with passion and the leadership, position, and reward comes only due to passion. But never allow passion to take the driver seat, your reason should always lead you and not the passion. 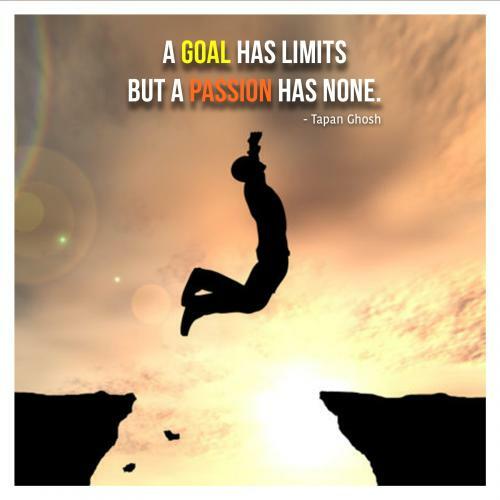 Read these collections of quotes on passion.